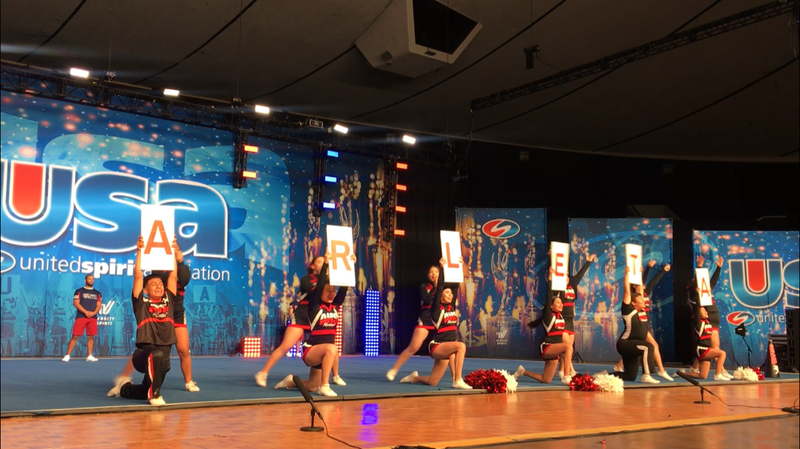 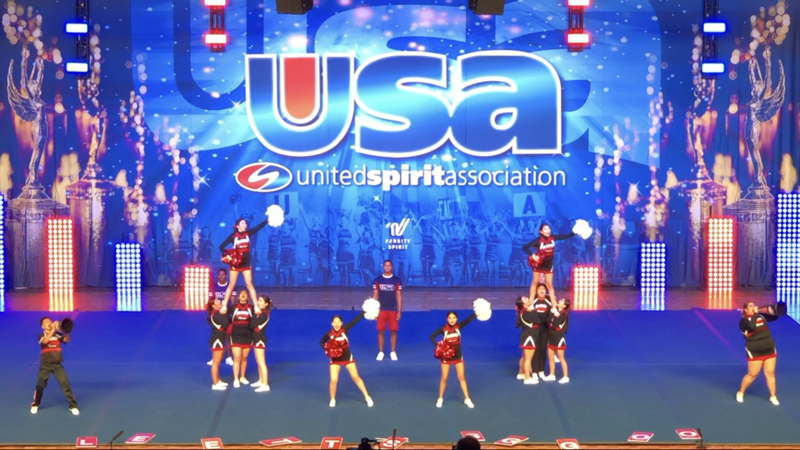 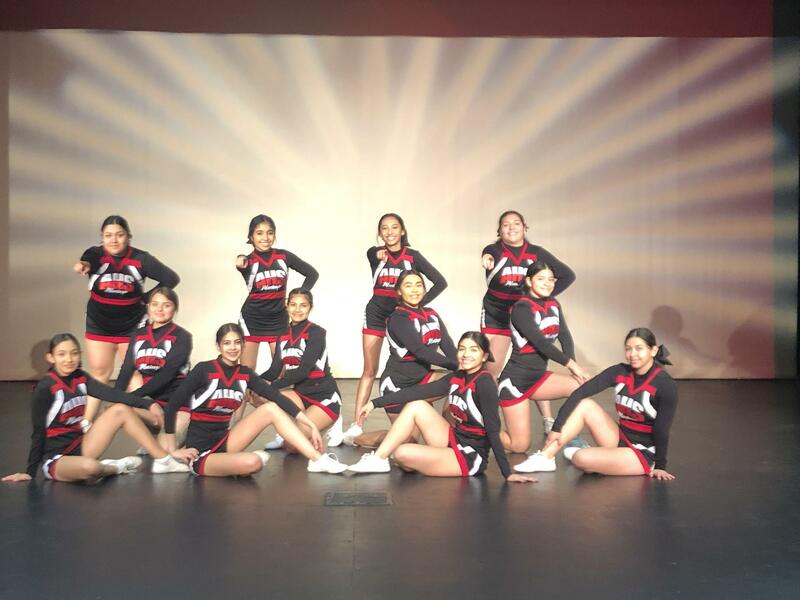 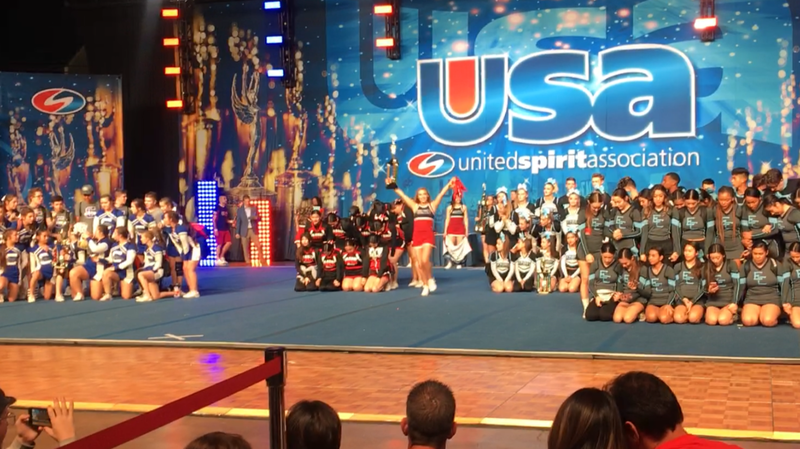 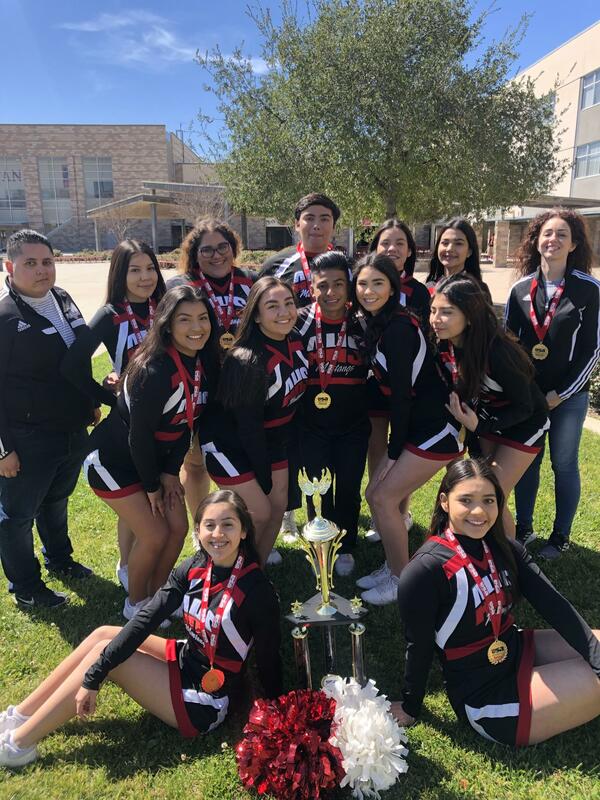 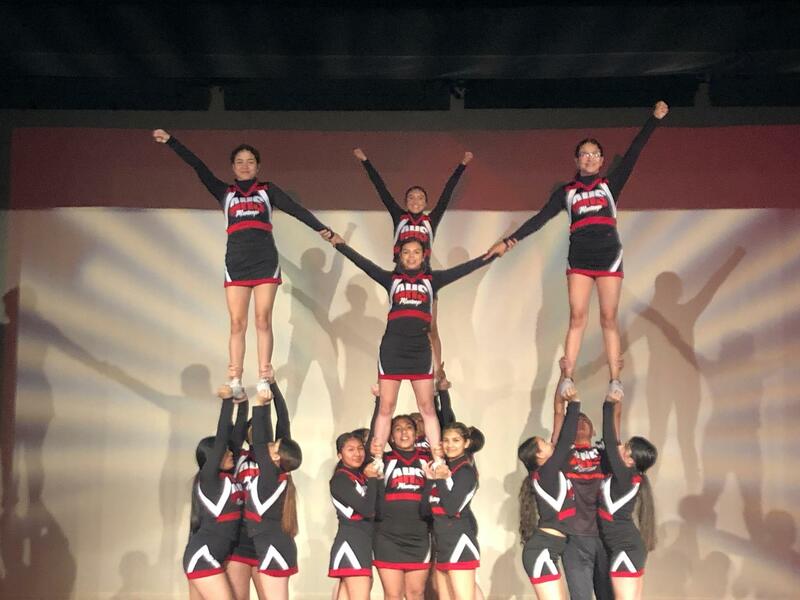 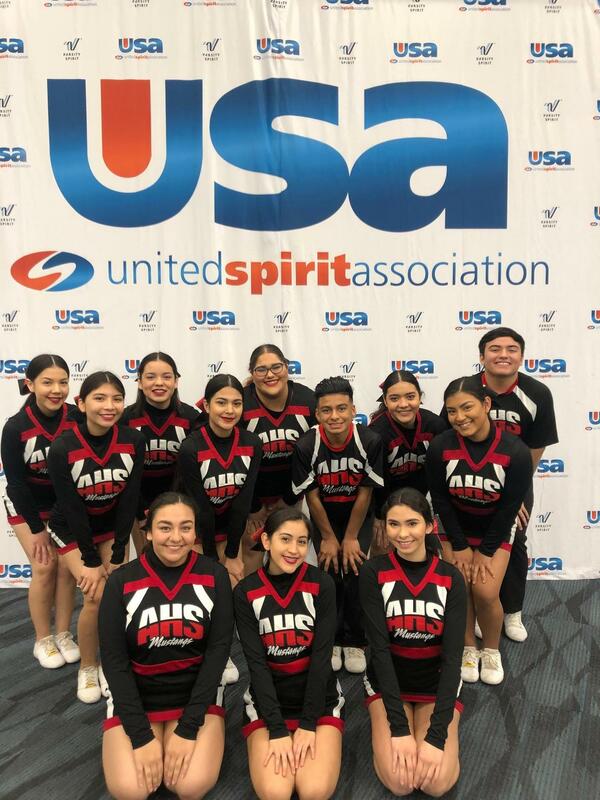 Arleta Varsity Cheer competed at cheer nationals and took home second place! 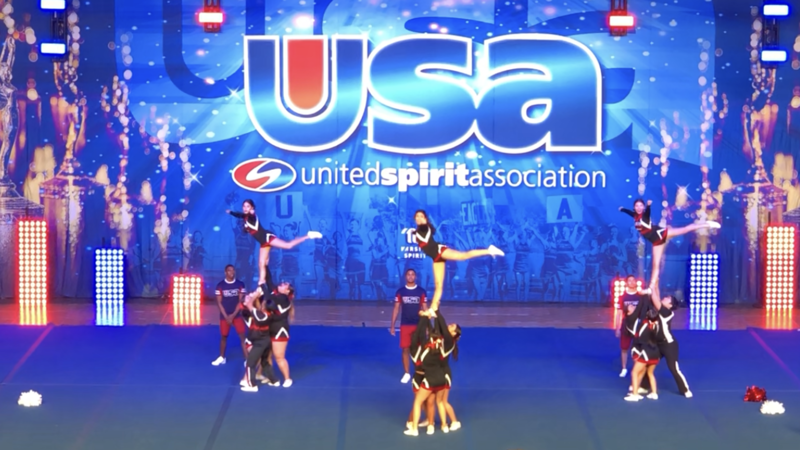 This team excels in executing extremely difficult stunts with precision and great showmanship! 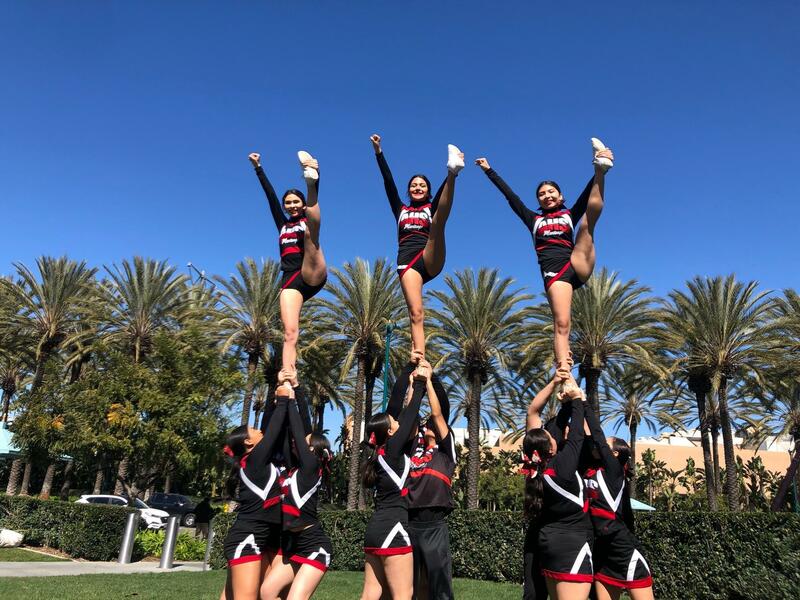 This is a huge accomplishment for our cheerleaders - way to go Mustangs!